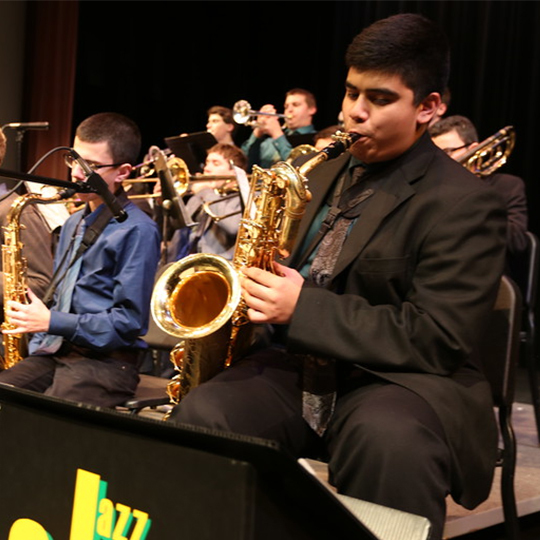 Please join the Saint Patrick Jazz Band, Honors Jazz Band, and Jazz combo in an evening of swing and bop. Our groups will be performing music that will be sure to have you dancing in your seat and whistling on your way home. It is sure to be a great night of music some of Chicago’s finest high school musicians.